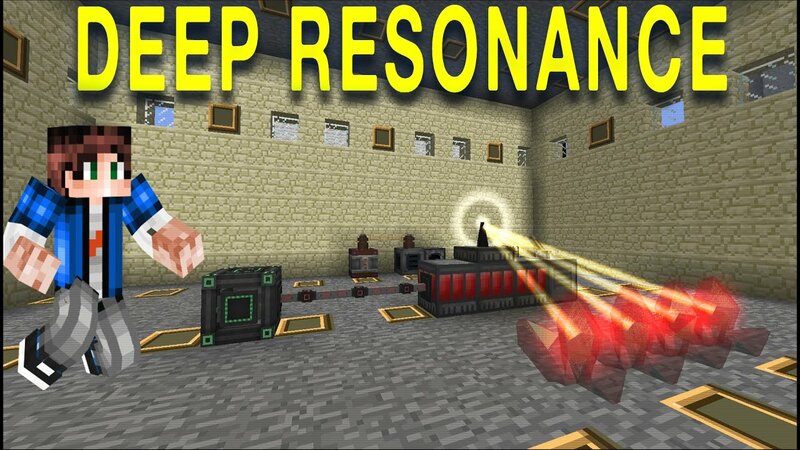 Deep Resonance Mod 1.12.2/1.11.2 is a power generation mod for Minecraft meant for both early game power as well as high end and more complicated end game power. 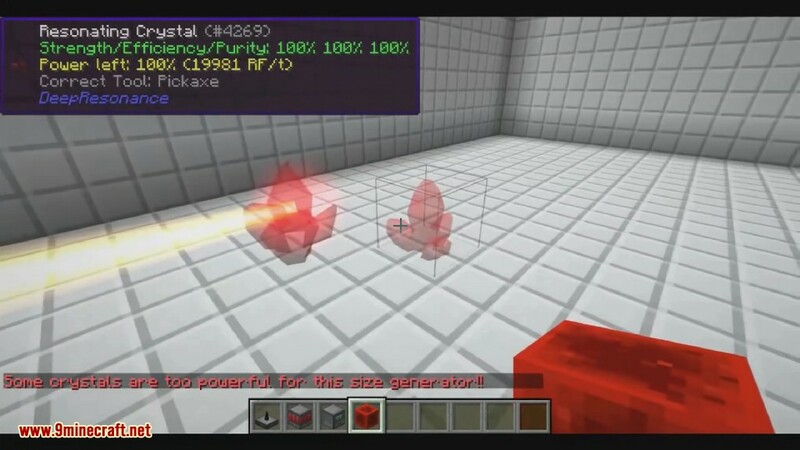 This release adds oregen (the resonating ore as well as crystals) so that people can put it in their worlds already. 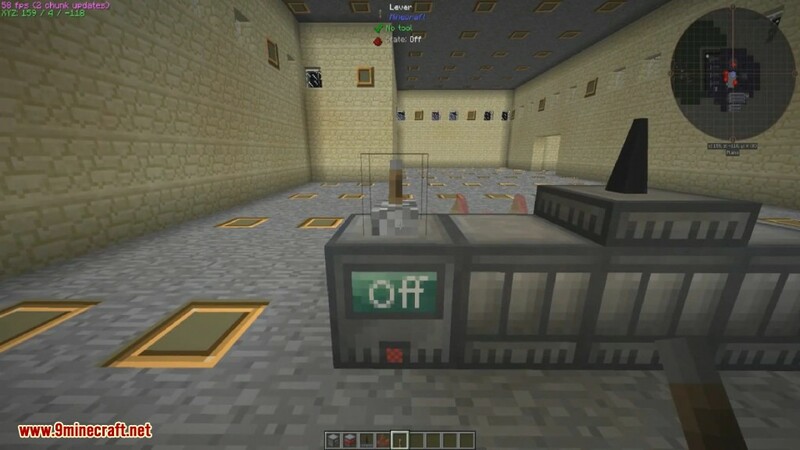 It also has a (default disabled) retrogen option for existing worlds. 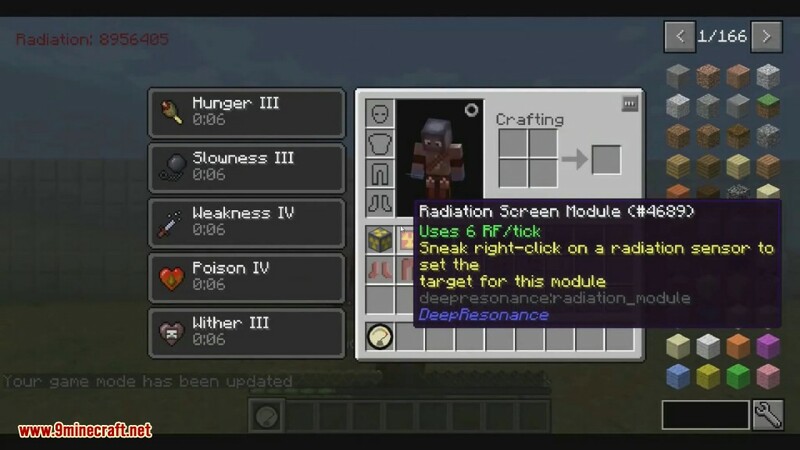 In the current state of the mod you can produce crystals that give 20000 RF/tick for a total of 1 billion RF. But note that getting to that stage is not going to be easy. 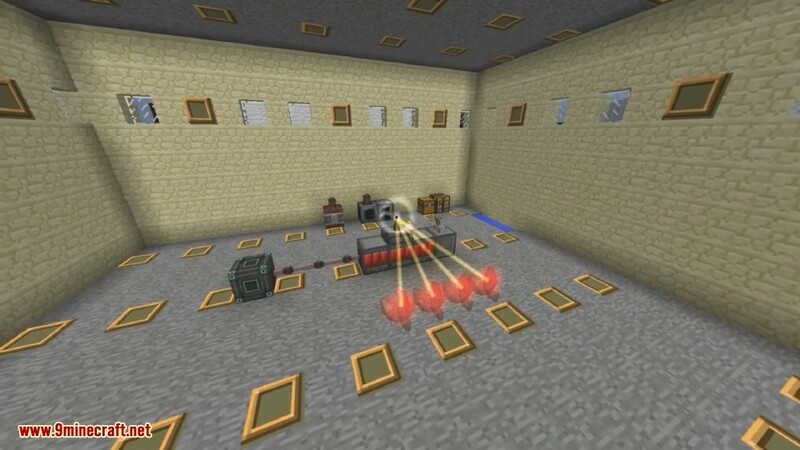 This mod is a later game tech mod that allows users to create their own resonating crystal that can be used to generate enormous amounts of power. 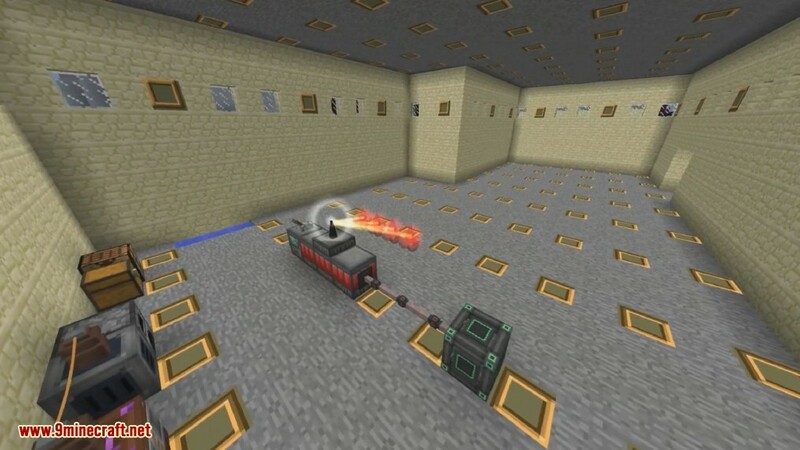 Make sure you have already installed Minecraft Forge, McJtyLib and ElecCore.